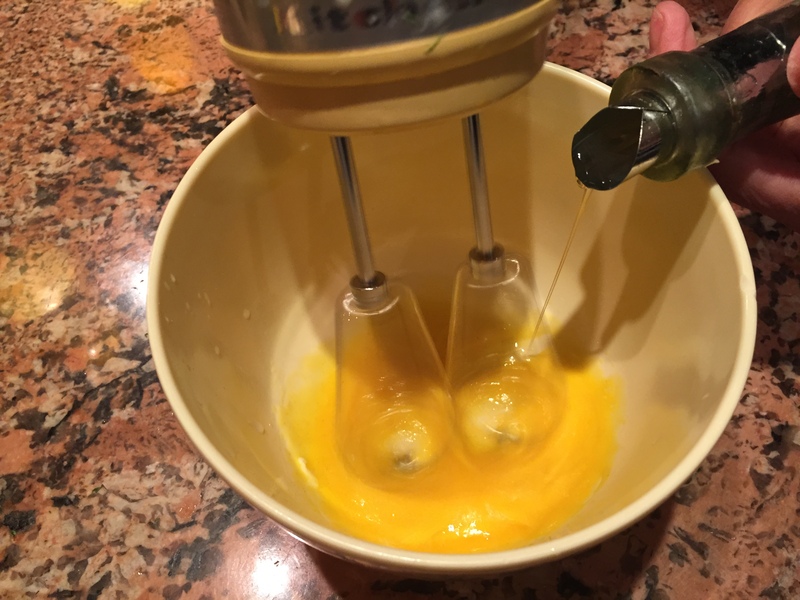 Separate egg yolks into a narrow bowl. Add mustard, lemon juice, salt. 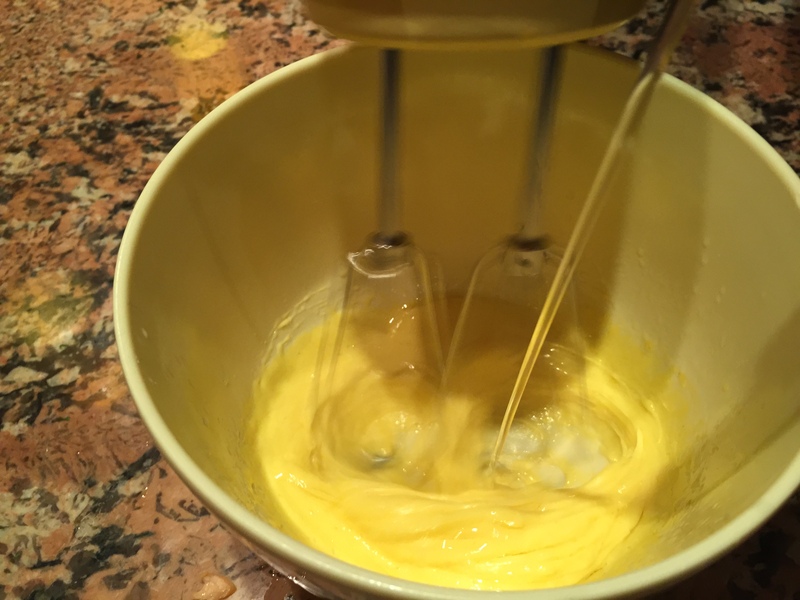 Blend with whisks of your hand mixer on medium speed. Start adding oil, a few drops at a time while moving the whisks in a circle to blend thoroughly. Add more oil in a thin stream and keep mixing. 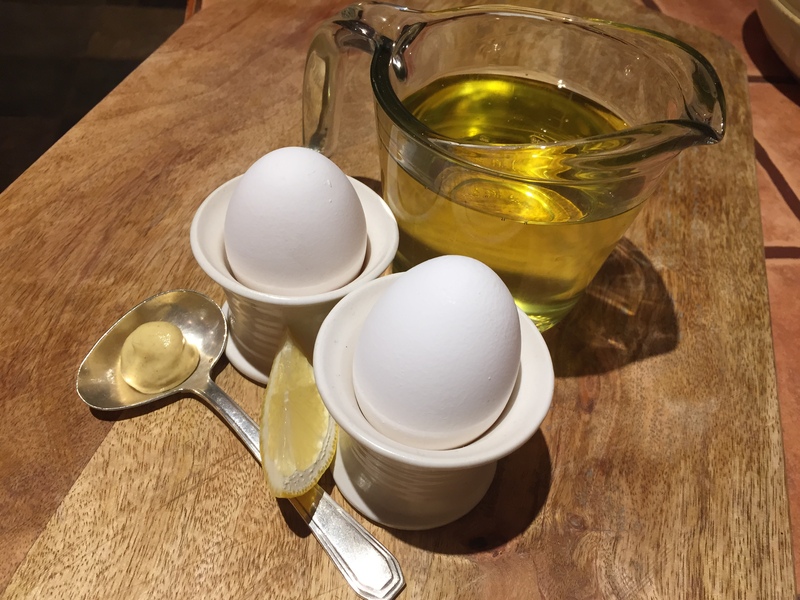 As your egg yolk and oil start to look creamy and thick, add the rest of the oil in a thicker stream until all blended. It helps to have both eggs and oil at the same temperature. 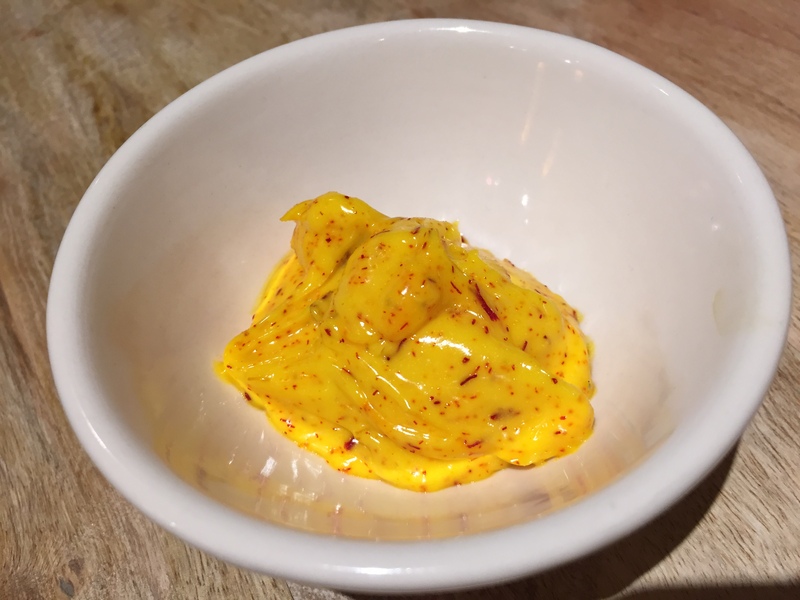 Don’t be worried about your mayo breaking. Follow the steps with confidence. It will turn out just fine. Once you have made it a few times, you won’t even think about it. 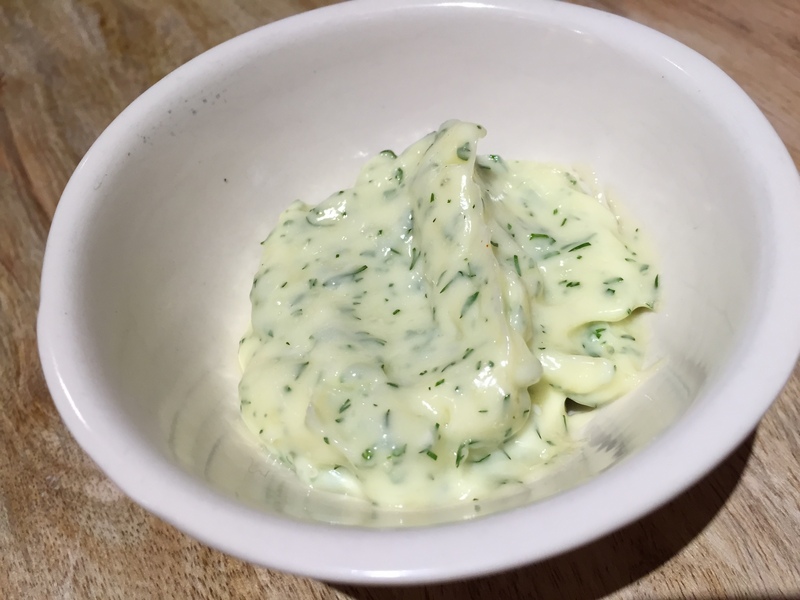 Use this base recipe to make flavoured mayonnaise, adding your preferred spices and herbs. 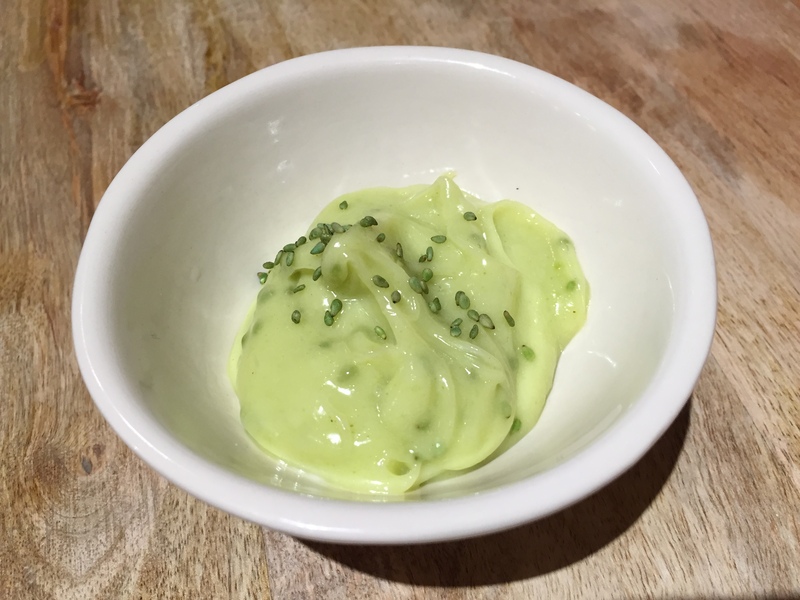 Mix it with sour cream or yogurt to create dips, sandwich toppings and salad dressings. 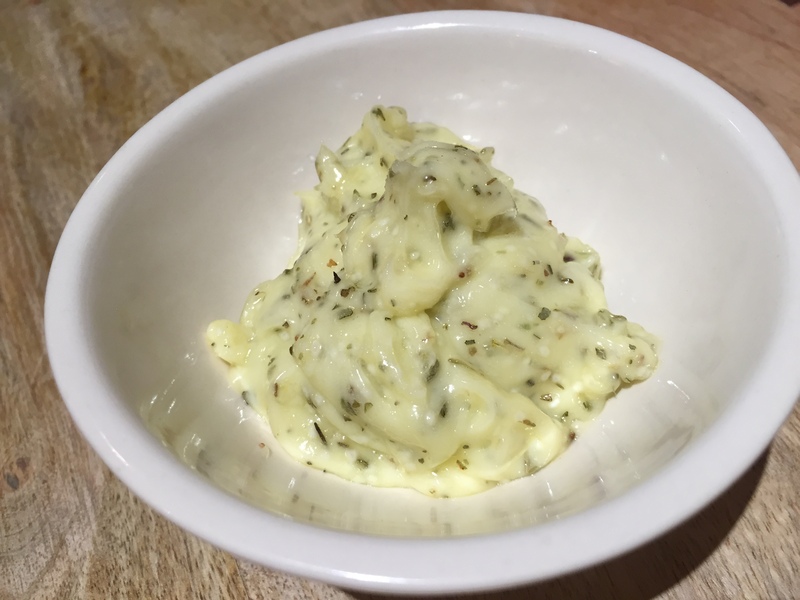 You will see (or taste) that a home made mayo does not compare to a store bought product. 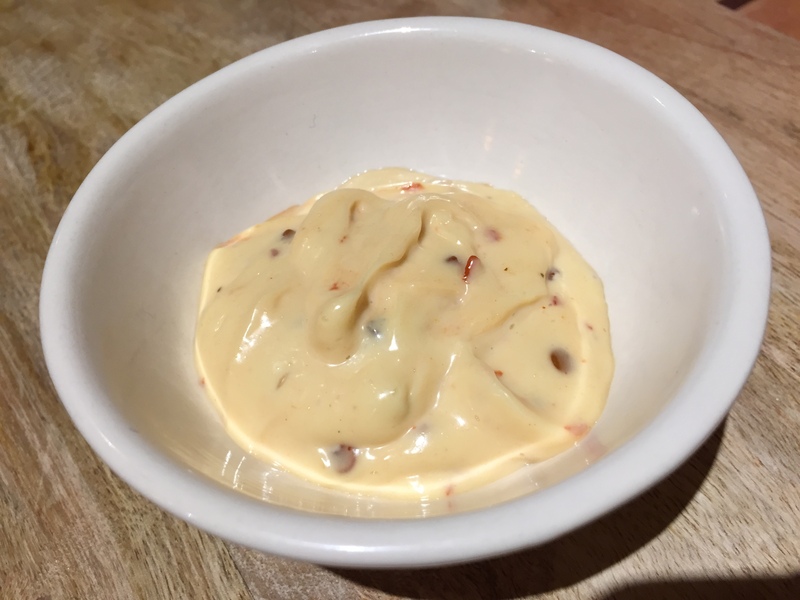 You can keep freshly made mayonnaise in an air tight container refrigerated for a week. My favourite flavours: Garlic and Herbs de Provence, Chipotle, Saffron and Lime, Wasabi and Wasabi flavoured Sesame seeds.